2018 Show Program is Live! The 2018 Show Program is Live! 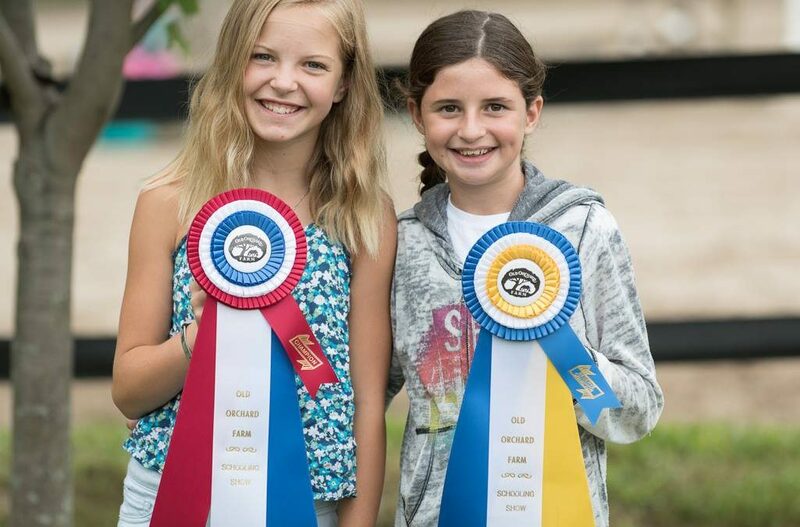 Join us in our 23rd season of the Old Orchard Farm Schooling Show Series! We are excited to announce new divisions to better suit beginning riders of all ages as well as our usual line up of specialty classes and standard divisions. The May show will once again feature the Erika Lamb Memorial Medal, a medal class including an informative course walk with a judge, colour commentary and great prizes! This class was hugely popular last year and gives young riders a chance to learn what the judge is looking for and how best to ride an Equitation class from the professionals. Full Show Program Coming Soon!